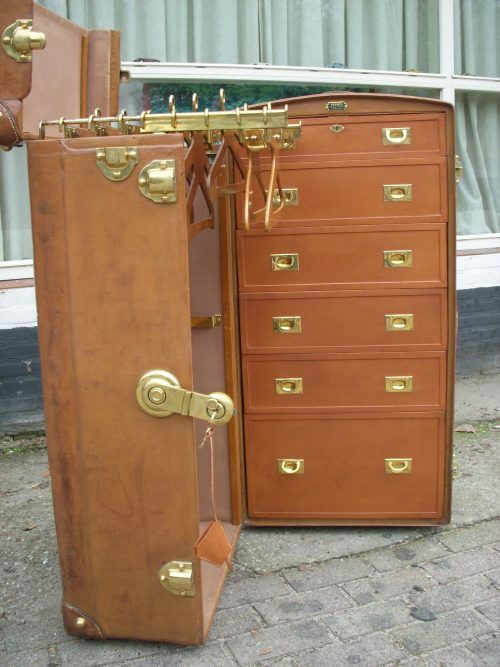 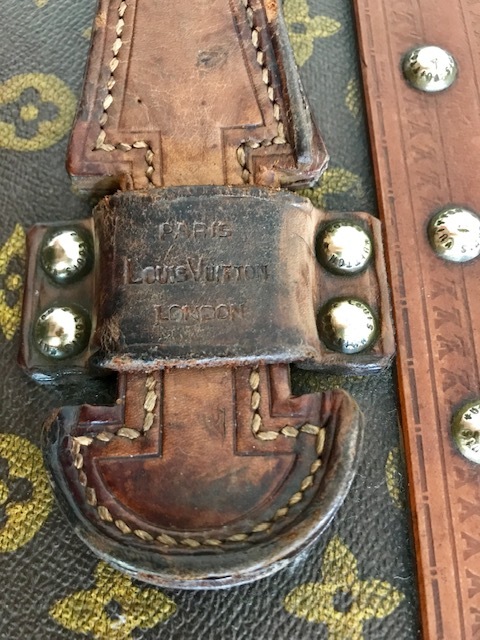 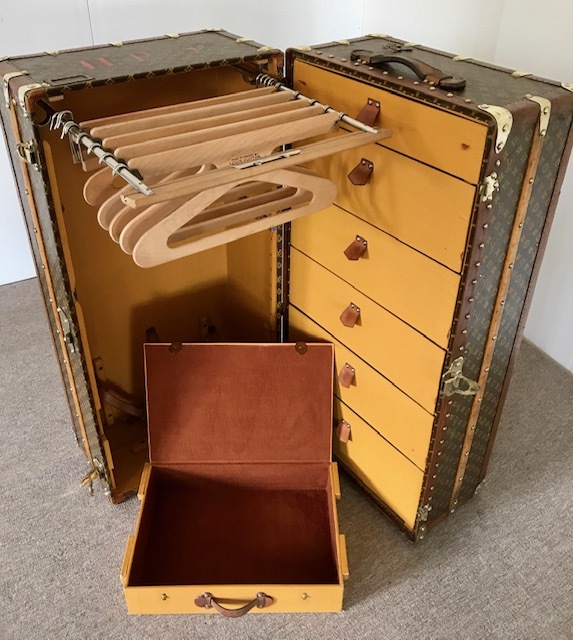 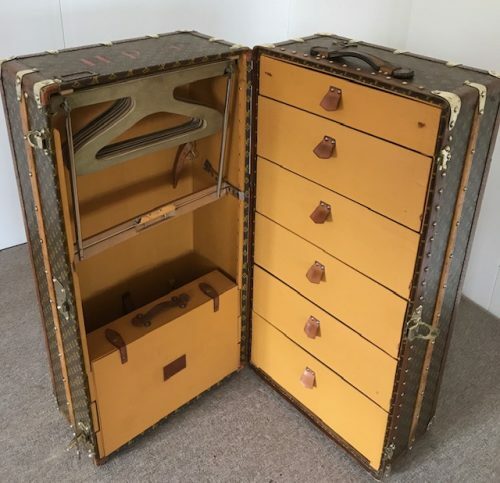 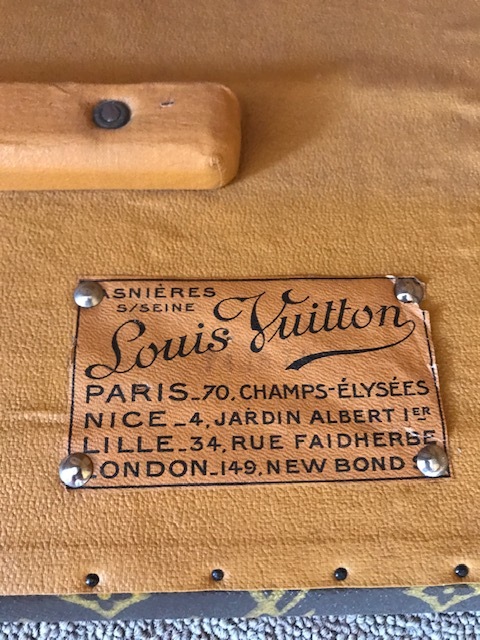 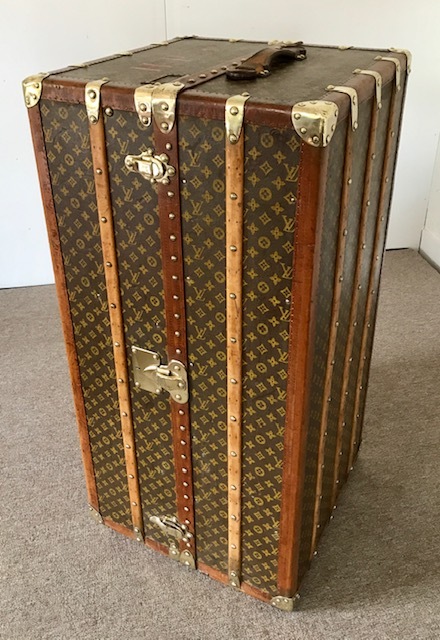 A 1930s Louis Vuitton wardrobe in orginal condition and complete. 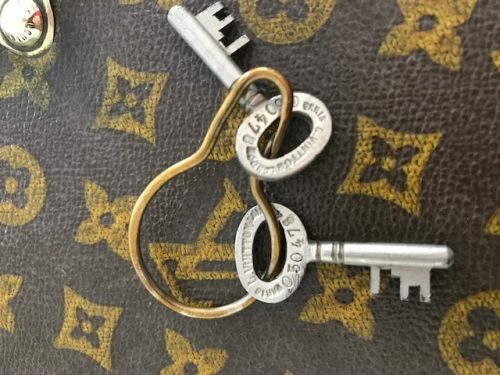 Even with the orginal two keys. 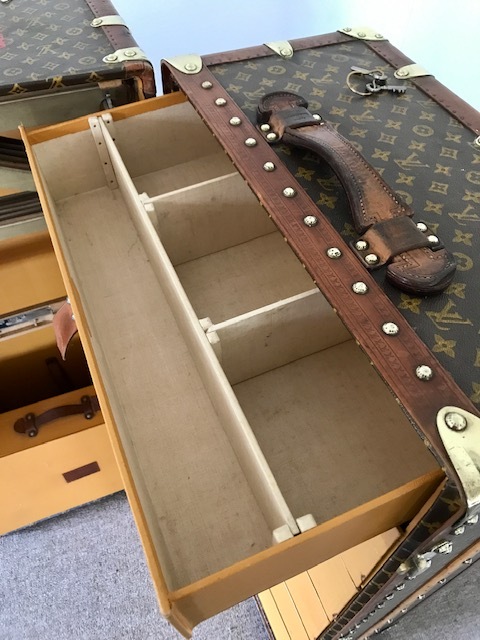 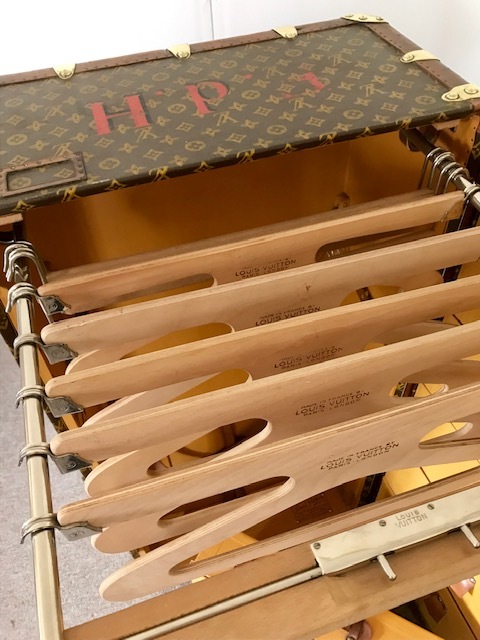 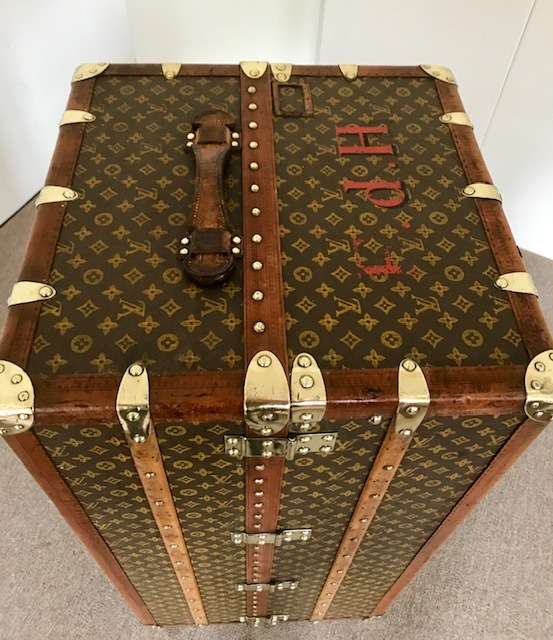 This wardrobe has it all, the heavy wooden LV marked clothing hangers, the removable shoe box with brow velvet lining and all drawers nice and clean. 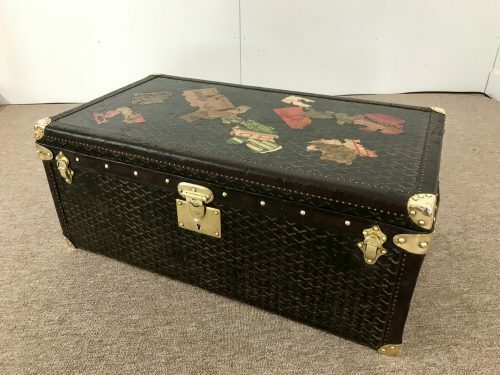 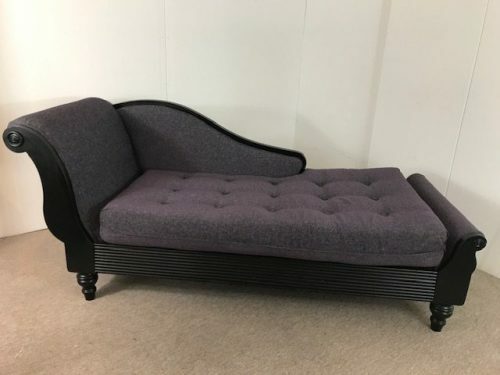 Size : 112x55x56cm. 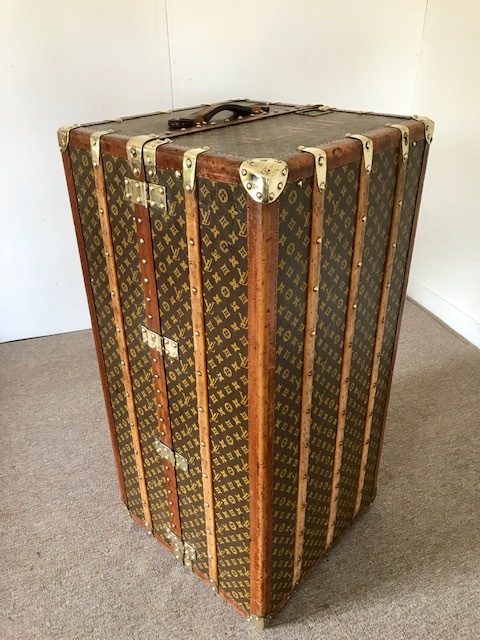 Weight 25kgs.